Pet Health Insurance | Frankfort IL | (815) 464-8800 | Gnade Insurance Group, Inc. Looking for Pet Health Insurance in Illinois? 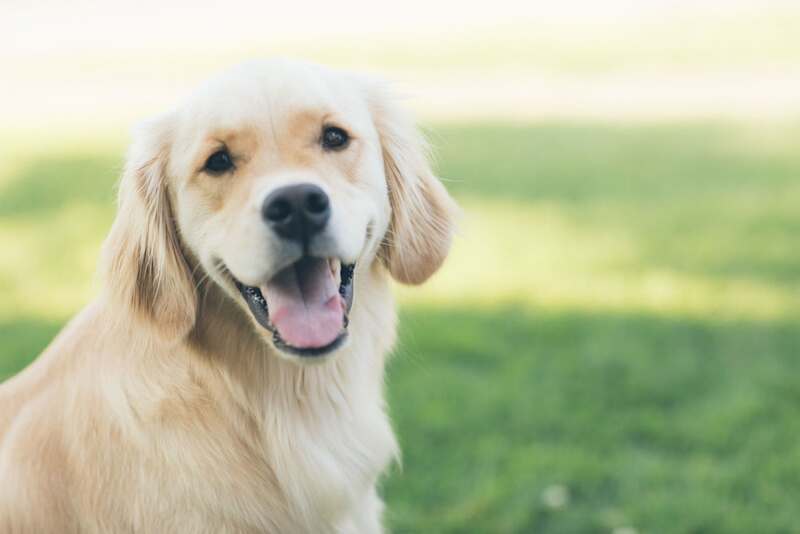 The last thing Gnade Insurance Group, Inc. wants is for you to have to forgo a potentially life-saving surgery for your family pet, because you cannot afford it. To get started on your quote, call our office or fill out the form below. Either way we'll make the process simple!